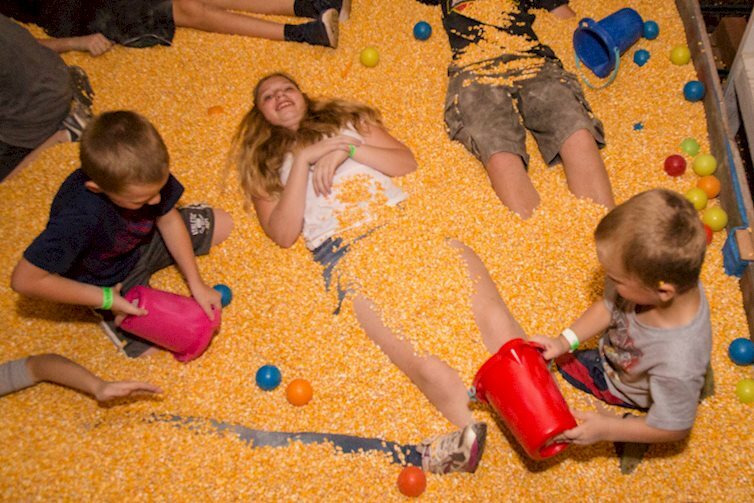 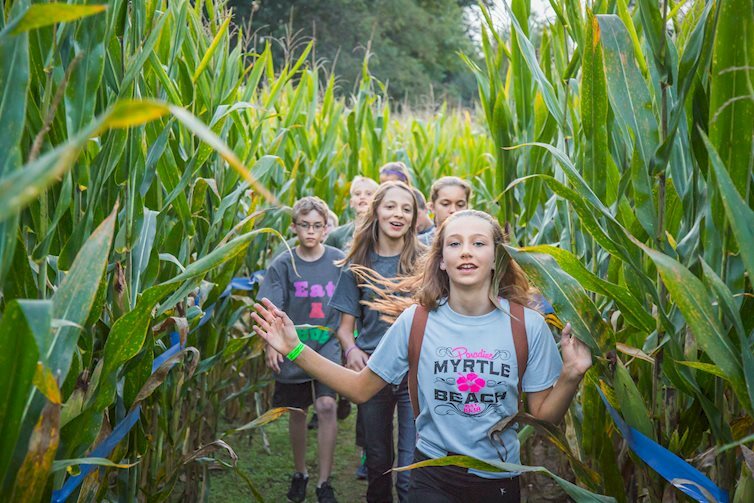 Enjoy getting lost in the stalks of the giant corn maze! 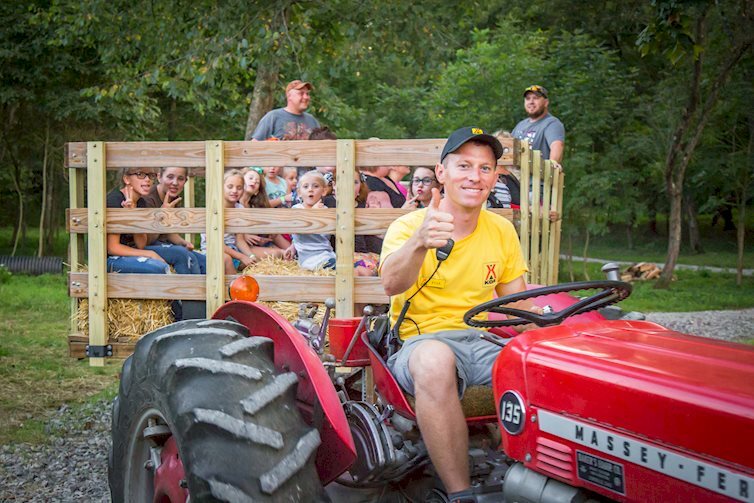 Hayrides, family fun, games, and excellent attractions. 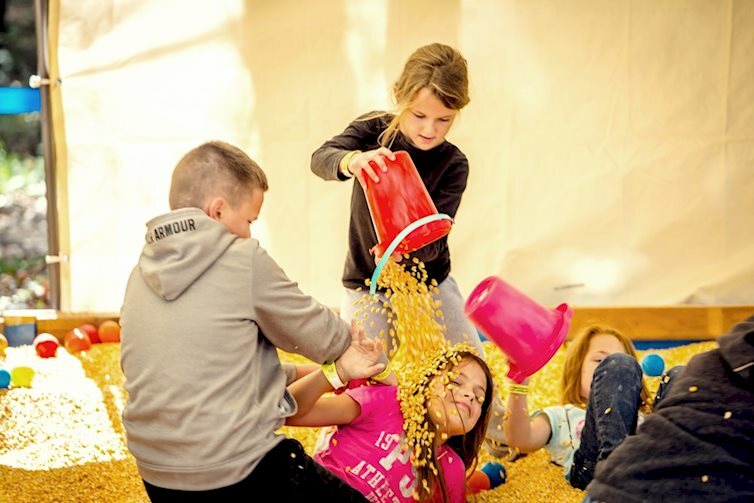 Located at Coshocton KOA.